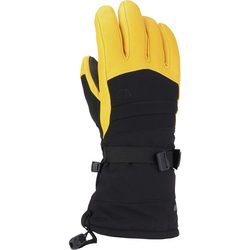 Browse similar Men's Gloves & Mittens by Burton, clearance Burton Men's Gloves & Mittens, or click here for all Snowboard Gloves. 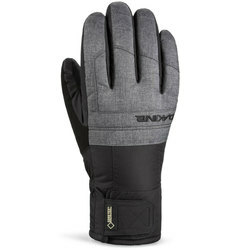 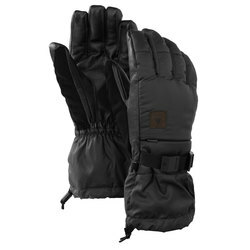 The Burton [ak] Tech Gloves pack durable waterproof protection into a sleek looking glove deign. 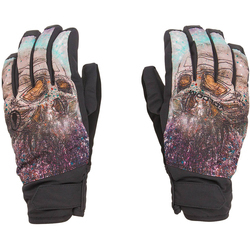 The Tech Gloves are made with a DRYRIDE Softshell fabric that is waterproof and breathable and sport an enhanced DWR coating for an extra layer of protection. 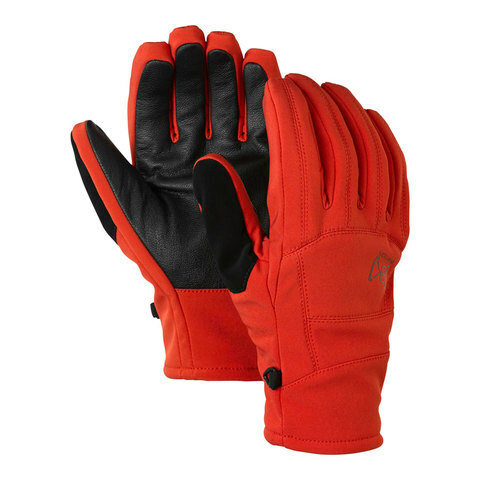 The Tech Gloves feature a brushed 22G fixed fleece liner, gnar guard leather pal for grip and an extended length storm cuff to help keep your wrist protected. 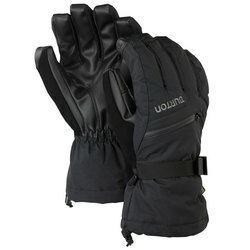 These gloves also have Buton's ergonomic pre-curved design for better dexterity. 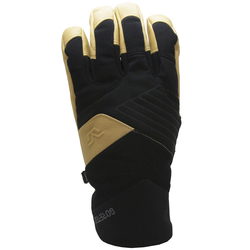 "The gloves great, durable. 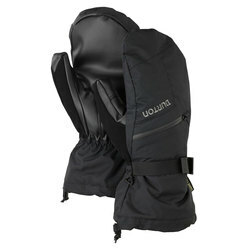 I would get a few more for the whole family. 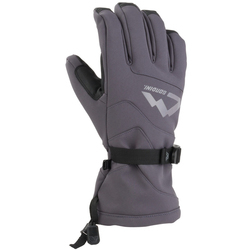 We ride bikes year round."